We were approached by HappyFinish to help in creation of a digital campaign for ICAEW. 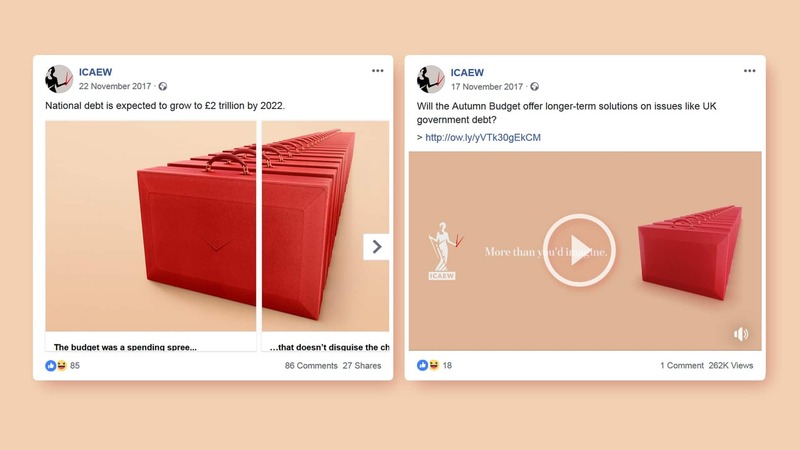 The aim of the campaign was to connect ICAEW to a wider audience and highlight their key role in areas beyond accountancy. 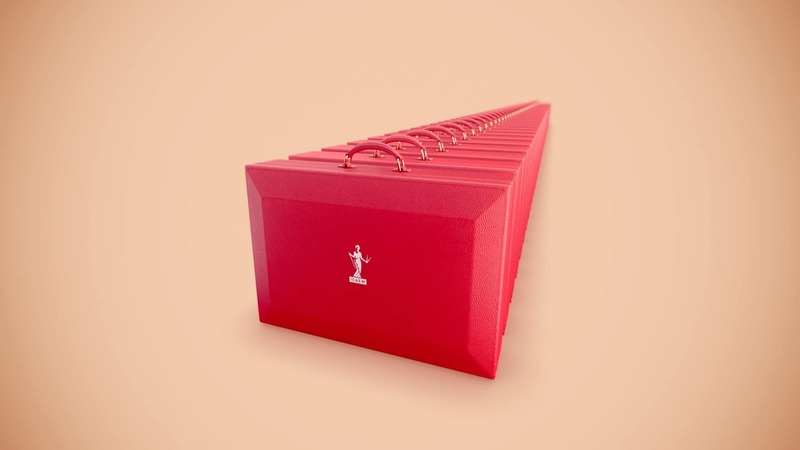 We worked on the red budget box part of the campaign. We created a variety of animations and keyshot images used by ICAEW on their social media and digital screens advertisement in major London train stations like Waterloo and King’s Cross St Pancras.